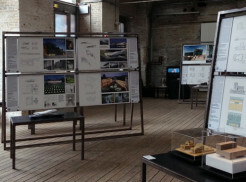 From the 10th of July to the 15th of September 2014 the Architekturzentrum Wien presents the Exhibition “Europe Best Buldings. 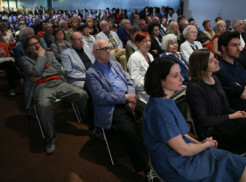 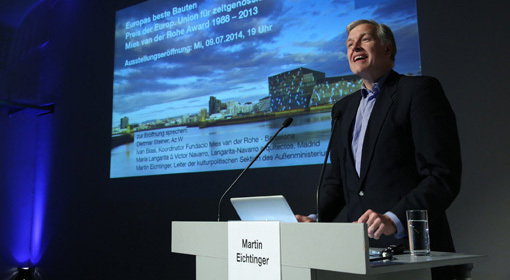 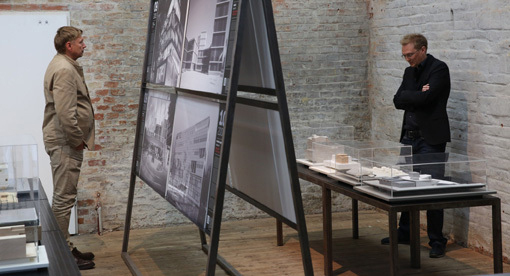 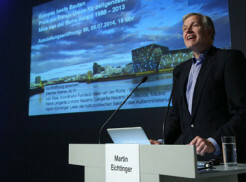 European Union Prize for Contemporary Architecture – Mies van der Rohe Award 1988 – 2013″. 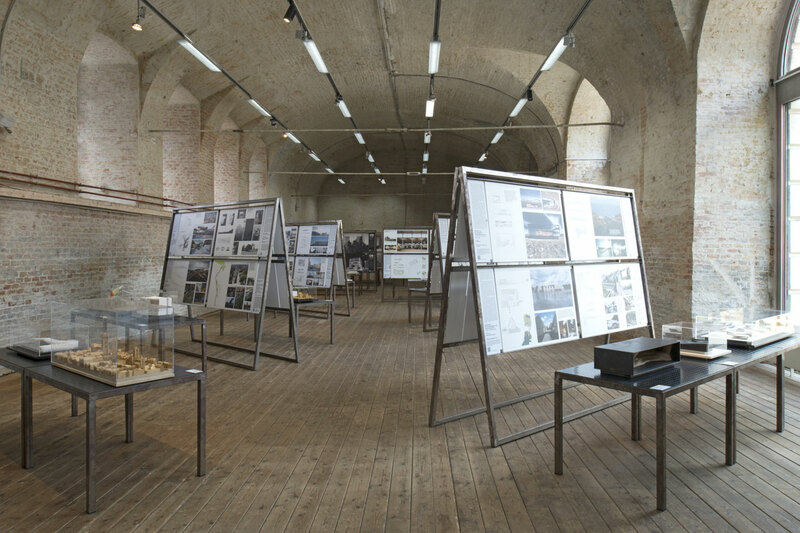 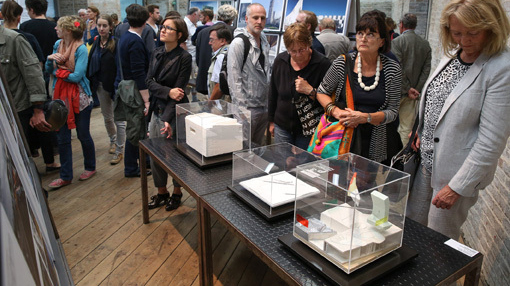 This travelling exhibition presents a total of 39 exceptional buildings from throughout Europe using plans and photographic material as well as numerous models. 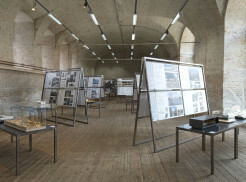 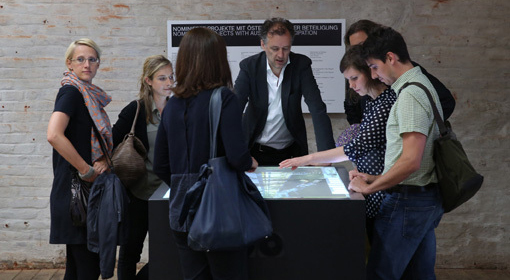 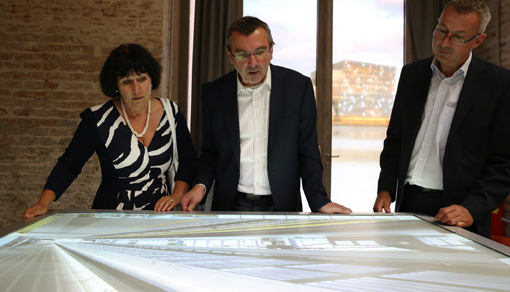 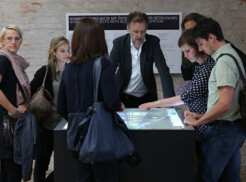 In the Architekturzentrum Wien the exhibition is augmented by the virtual presentation of 15 additional nominations with Austrian involvement. 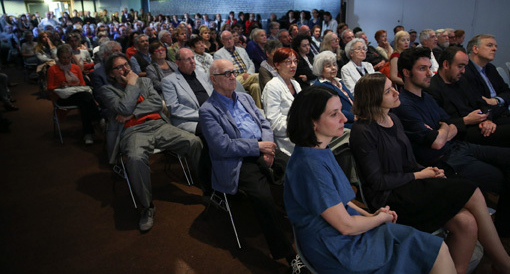 The European Union Prize for Contemporary Architecture – Mies van der Rohe Award, which is organized and awarded every two years, has the intention to acknowledge and honor outstanding achievements in the field of architecture in Europe. 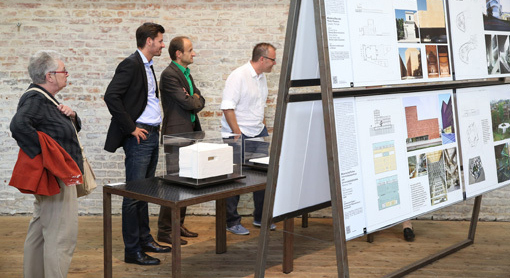 The award is intended to promote the profession and to encourage architects who are at the start of their careers. 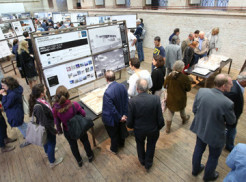 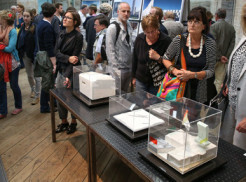 Both awards – the main prize and the special “Emerging Architect” prize, are given for achievements that are exceptional in terms of concept, technology and construction. 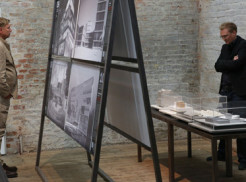 The prizes are awarded to projects displaying an innovative character that serve as orientation, and indeed often as a manifesto, for the development of contemporary architecture. 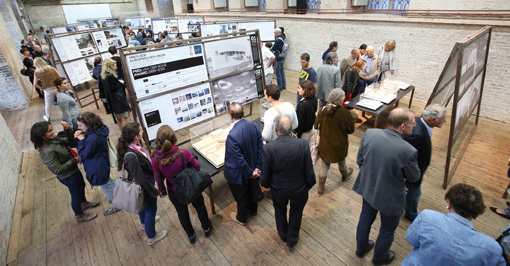 A catalogue with all the projects selected by the jury – prizewinners, finalists and shortlist – will be presented in the context of the exhibition.